Acknowledgement from the community is a great honor. 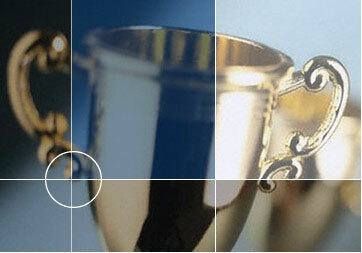 We are proud to have been the recipient of several awards that celebrate our design expertise. Our thoughtful planning provides our clients with the best possible design. This is our greatest achievement.